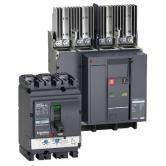 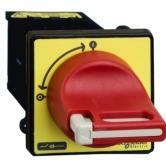 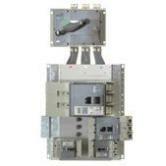 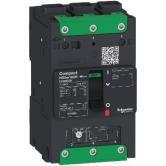 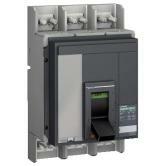 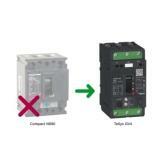 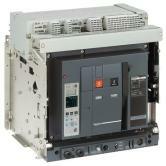 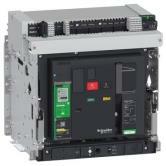 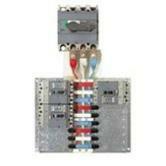 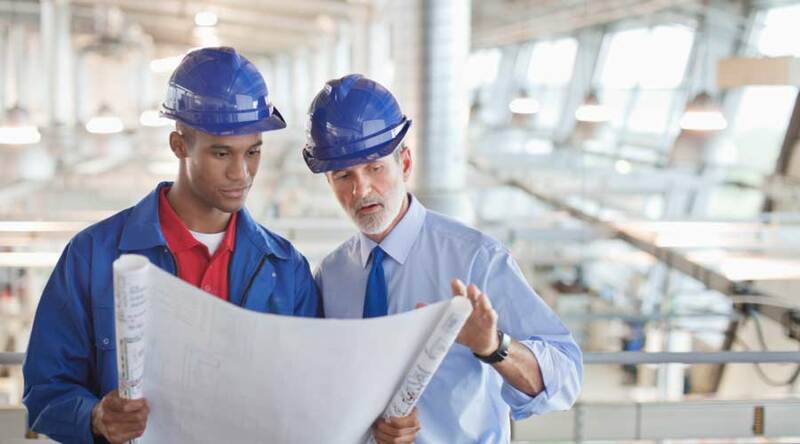 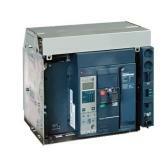 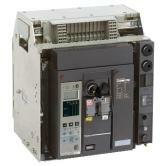 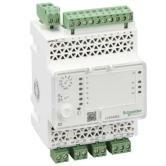 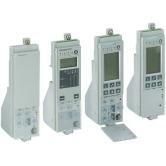 Schneider Electric is your one source, one solution, for all your circuit breaker and equipment needs. 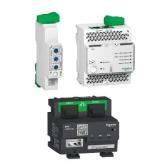 We have the broadest array of circuit breakers in the industry, from the legendary Compact molded case circuit breaker (MCCB) to the high current Masterpact air circuit breaker (ACB). 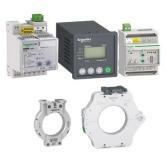 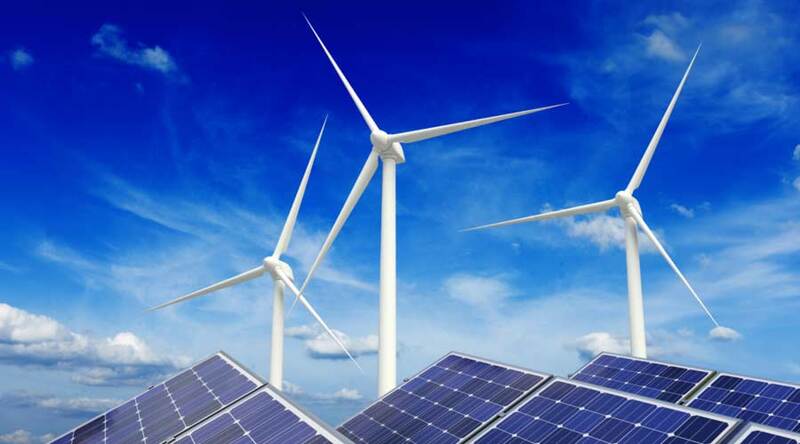 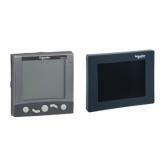 Our products deliver the reliability and performance you and your customers demand.